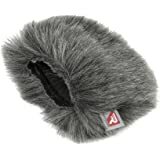 Sold by ZoomUK and Fulfilled by Amazon. Gift-wrap available. 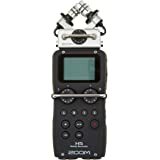 Amazon's Choice for "zoom h4n"
Sold by ZoomUK and sent from Amazon Fulfillment. Sold by County Electrical and sent from Amazon Fulfillment. 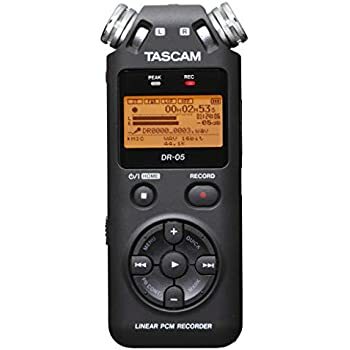 Brilliant Four-Track Audio Recording for Music, Film, Podcasting, and Beyond. Pristine stereo or four-channel recording, up to 24-bit/96 kHz. Redesigned stereo X/Y microphones handle up to a thunderous 140 dB SPL. Super low-noise preamps, less than -120 dBu EIN. 2 XLR/TRS inputs with secure locking connectors. Use as 2-in/2-out USB audio interface. Capable of handling up to 140 dB SPL, record everything from ear-splitting heavy metal to bass-heavy EDM. Brighter, easier to read, back-lit LCD screen. 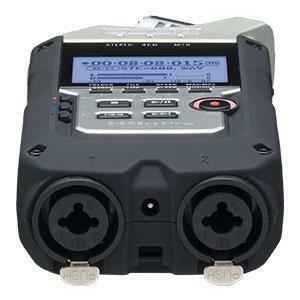 Locking XLR/TRS connectors ensure your mic cables stay secure. A rubberised, ergonomic body is perfect for use in the field or with a camera. 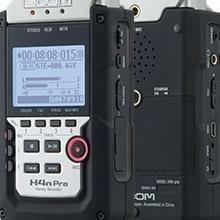 Highly portable, the H4n Pro can travel anywhere for convenient mobile recording. 4.0 out of 5 starsMUST READ BEFORE YOU BUY! 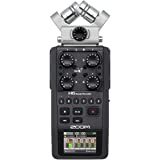 The Zoom H4n Pro is a fantastic tool for recording. It makes life so much easier to record two people. 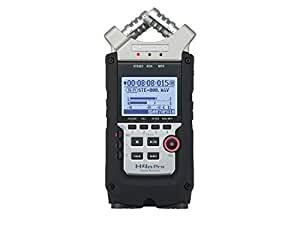 Perfect for a podcast on the move. Memory card - this item needs a memory card. It will not take just any memory card and it will not take a memory card bigger than 16GB. DO NOT use a memory card higher than 8 GB otherwise the device will take too long to load. 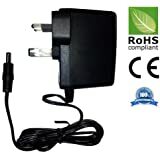 Power supplier / plug - this item does not come with a power supply so you’ll need one. It is handy to carry spare batteries with you. However, if you have access to a plug socket you’re going to want to use a plug. USB cable - taking a memory card in and out of the device is going to cause ware and tear. The memory card door is fragile. 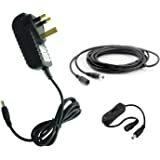 So you’re going to want to buy a USB cable to connect the device to your laptop or pc. Hopefully this gives you an idea of the true financial total you’ll be spending. 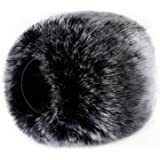 Amazon is the best place to buy this because of the long warranty. Think twice before ordering from gear4music or other online companies as their return cost and admin fee is £35-45. 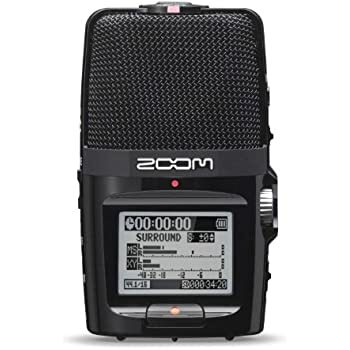 Plus if you order from Amazon there is a 2 year warranty (when I bought it in 2017) whereas other online companies warranty only lasts for 30days lol Unfortunately, I returned my zoom h4n pro, and regret not exchanging it for another pro instead of buying zoom h5. There are a few differences between the two but not enough to warrant £50+ price difference. Main difference is aesthetically the h5 is better for handling and mounting on camera (its longer than the pro/ pro is wider). There are bars so no accidents in changing some of the levels etc will occur. But realistically you can press 'hold' on either version to stop unwarranted changes. 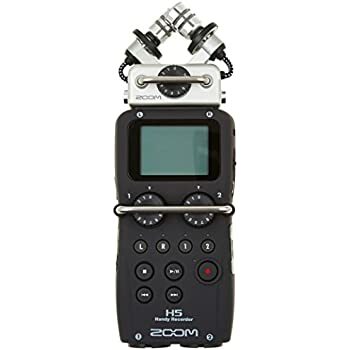 The h5 comes with a removal microphone and ability to buy more mics ( it's a good way for zoom to make more money). 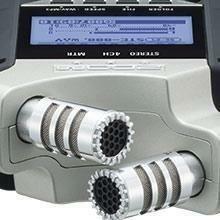 Zoom h5 comes only with a 90 mic, but the Pro goes up to 120. In truth, you may not need 120 cause the h5 's 90 is very sensitive to sound. I found the 90 on the h5 picked up more sound than the 120 on the pro. I found this annoying because I am mostly using the recording to do voice narrations more so than field recordings. Although, The pro looks/feels solid-built for the outdoors. 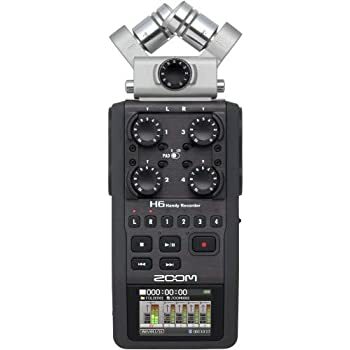 On the other hand, zoom h5 looks less intimidating, thus good for conducting interviews. The H4n pro is slower to start, but this is down to the size of your SD card -use a 4GB rather than an 8/16GB and it should start up immediately. Also all zooms default setting makes you have to hit the recording button twice so go menu and to record settings to change this. 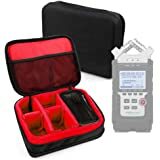 There are some other few differences but they are comparable to Apple Unveiling new features (in the era of Tim Cook rather than Steve Jobbs) a.k.a underwhelming and pointless, so save your money and buy the H4n Pro. 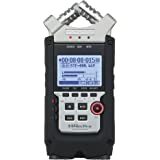 5.0 out of 5 starsBest audio recorder! 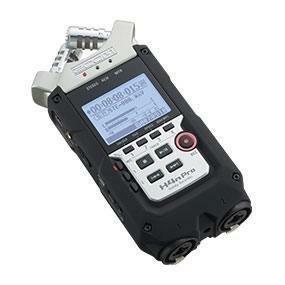 Great audio recorder. Had the... SP? version of this a few months back. Great products from a great company. 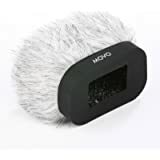 I use it in conjunction with a lapel microphone (sometimes without too) while on my GSX-R1000, and there is hardly any wind noise (it is placed in my inside pocket). But regardless of why you want one of these, they are great. There's a button to change the mic recording volume. So it's easy to stop it from peaking. I have used a cheaper Zoom before, yet I found the operating system confusing. You go through a large number of clicks ad button presses before you get where you want to be. On the plus side, the audio quality is very good, using a cheap lap mike in my case. And after all that is what you need the device for. 1. When you press the record button the first press only puts the device into a ready to record state of some sort. 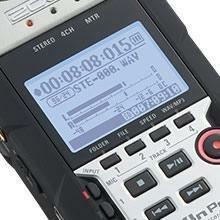 To start recording you need to press the record button a second time. I ended having to re-shoot videos because of this too many times. 2. The recorder practically eats batteries. You will need a new one almost every day, even after only a few hours of use. Ive always worked with a sound tech as i know the importance of audio to match the vusials. This mic is extremely good! I can now get great audio for smaller budget projects! I can't recomend enough! 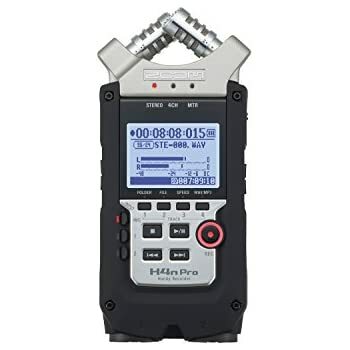 I got this as a recorder i could use independently from a computer. 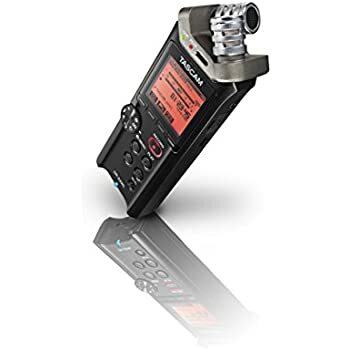 Its a great device with an option to have 90 degree or 120 degree angles from the built in mics. 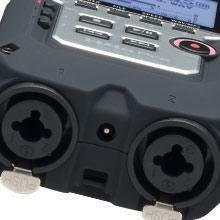 It also had 2 xlr/jack inputs for external mics. Batteries last quite a bit, but if using with external cardioid mixs don't forget to turn off phantom power when not using. That drains batteries like a vegas casino drains money from most people. One of the things I found was the ability to use it as an interface with a computer. I used it for interviews captured on locations straight into pro tools. You don't need the batteries for that, just a mini usb cable. Usb also gives 48v phantom power! Dead easy to use. Intuitive interface that didn’t have me scrabbling through a manual. Low noise. Crisp, clear audio. A brilliant recorder that outperforms the other three that I have quite significantly. Great product. Well made and robust. Had to buy S.D. card separately and power supply lead. Batteries are included.